Managing trademark objection is an important matter that nearly 60% of the trademark applicants should expect. Filing the reply for such an objection is quite a nuanced measure. Through this blog, you would know about the type of reply you would need to file for particular type of objection. 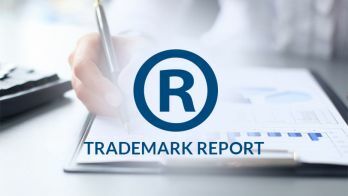 Once you have filed the application for trademark registration, then it goes to the trademark registrar. How the application has been filed is the deciding factor as to whether the mark will be published. However, there is about 60% chance that this doesn’t happen. 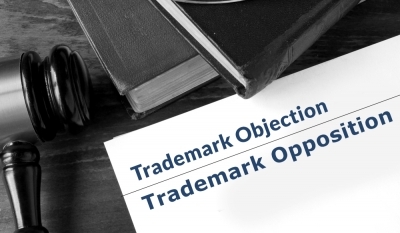 This chance of trademark objection is so high that many are apprehensive to even go through with the process. That being said, now that you know that there is a 60% chance of objection, you know that it is expected. To that end, managing trademark objection is what is going to take your mark and put it in the trademark journal. Wrong way to file the application: If you are the one filing the trademark application, then assume that you are doing it wrong. Trademark application filing needs advanced help and advanced details. If there is even a single error in the application, the objection can happen. The specification of goods and services is confusing: trademarks belong to a trade. Therefore, before you file for such registration, you should know your trade well. A wrong specification of the goods and services is a good way to get your application rejected. If similar trademark exists: It has been one of the most common reasons that force the registration office to decline your application. If your trademark is similar to the one that has already been registered, then no registration for you. If there is no distinctive character in the trademark: If the trademark lacks any distinct character, you know that the “unique” part of mark is not fulfilled. The result of this is trademark objection. 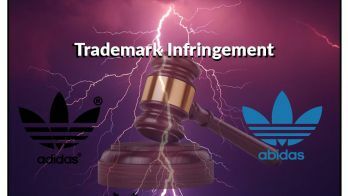 If the trademark is deceptive in anyway: If you are being clever and changing only a little to the already established trademark in order to ride the wave of its success, you should stop right there. Don’t think for a second that you can fly under the radar and circumvent the authority. Any other wrong detail in the trademark application: If the details of the application are wrong in anyway, you are looking at objections. Objection doesn’t mean straight up declined. 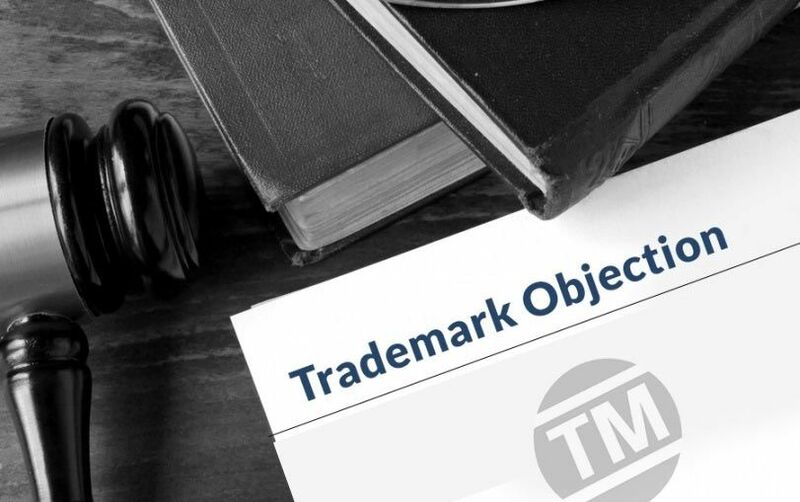 If your trademark application has been objected against, then there are ways to manage it. The department has been courteous to provide an option to file a trademark reply to the objections. Through a trademark reply, you can respond to the objections. There are different types of objections and you need to attack these objections in a different manner. If the objection is due to lack of a formal requirement: if the objection is because you haven’t submitted some formal document. Then you submit the documents with the reply to deal with the objections. If the goods and services of the class are wrong: file a reply to correct the trademark class. If some goods are in the wrong class: trademark reply to change the application to delete the items that do not fall under the proposed class. If the objection is because of the grounds (the mark is not distinctive): file a reply stating that your mark can be differentiated from the foods and services it stands for. If the objection is because of relative grounds (the mark has already been registered by someone else): Filing a reply stating that the mark belongs to the applicant. However, if the applicant is making such a claim, they should also have the proof the prior usage of the mark as well. Filing the reply to the objection entails a lot of nuances. Therefore, if you are not able to handle them properly, there is no shame in asking the aid of the experts who can help you.